A decadent brownie makes a romantic dessert for your Valentine, but what if you could ramp up the flavor with the heat of Szechwan Peppercorns? This recipe has it all; the finest brownie base, the creaminess ganache and the surprising heat from the peppercorn. Each flavor becomes amplified as it combines together in every bite. This is the perfect way to heat up your evening. Click here to see the complete recipe. Love the brownie idea, but not the spice? 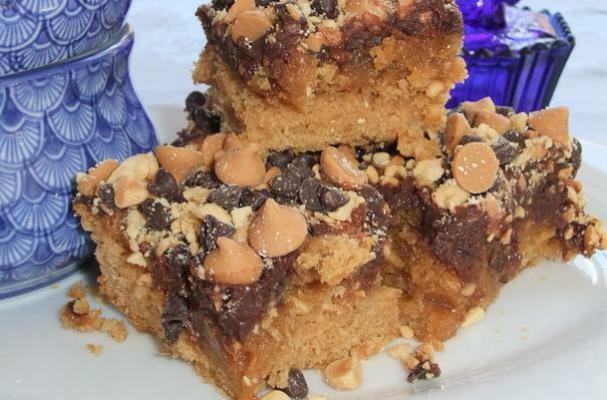 How about a peanut butter brownies that will knock your socks off? 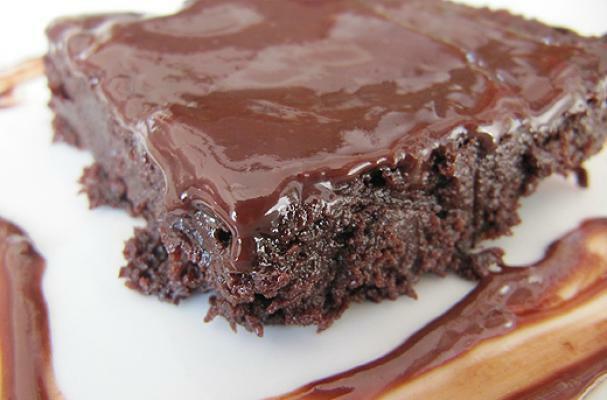 This one starts with a basic brownie mix, and the basic ends there. Plenty of peanuts and chocolate chips make this recipe a rich, fudgy, peanut butter sensation. We can't get enough!